After more than 100 years of colonial settlement, any expectations the Puritans may have had that their religious communities would expand and dominate the continental landscape were brushed aside by generations of immigrants seeking land, personal fortune and driven by the desire for freedom and self-determination. Religious and/or Puritanical ideas and habits persisted in one form or another throughout all of the colonies (as they do to this day), but a universally God-centered society was no longer even in contemplation among the hordes of colonists, explorers and settlers streaming into the colonies and pressing out into the western wilderness. What we refer to as the Revolutionary Era in American literature, therefore, is the result of a combination of all of these factors, the latter of which was imported into the colonies via the established book trade. Colonists and settlers in America still relied primarily on journals, tracts and books from Europe for their information and instruction because they were still the subjects of Great Britain and wanted to stay up to date on all of the events and advances of their native countries and countrymen. 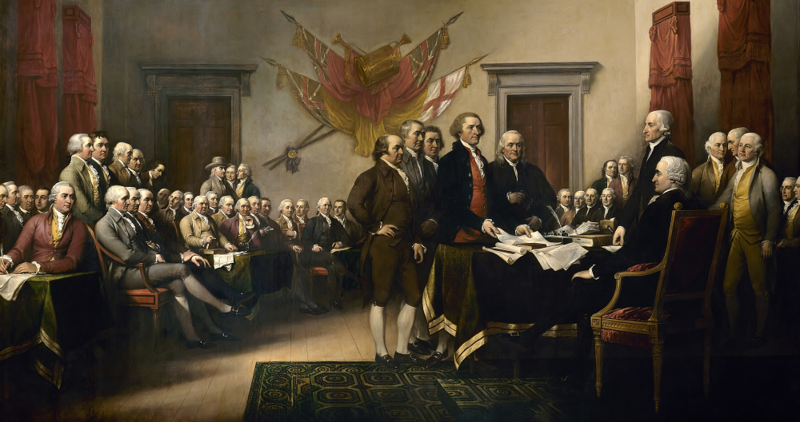 By immersing themselves in the tracts and publications of the Enlightenment thinkers of their time, a strong awareness developed that, as British citizens, American colonists deserved the same rights and considerations accorded to the people in the home country. It quickly became apparent, however, that the English Parliament only viewed the colonists as servants to be used for the financial enrichment of England and otherwise to be accorded no rights or privileges as citizens at all. Passage of the Stamp Act in 1765 officially set the American Revolution in motion. Years of studying and absorbing the philosophies and ideas of the great Enlightenment thinkers about human freedom and every man’s right to self-determination and self-government, combined with an increase in open discontent with abusive taxes and conditions imposed by the English Parliament, led to the uniting of American colonists to oppose what was viewed as Britain’s insufferable abuse of power – and eventually to declare complete independence from England altogether. 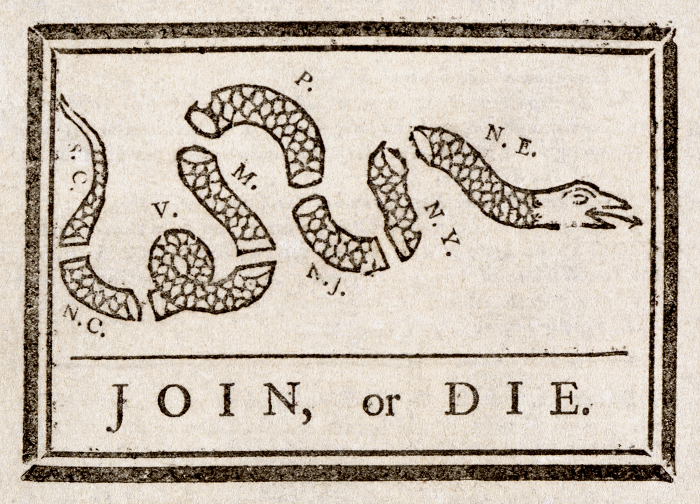 From 1765 until about 1790, most of the literature produced in America focused on rational or political topics, motivating and inspiring citizens throughout the colonies to resist British rule and to develop what would become the independent nation and government of the United States. Printing presses began to increase in number throughout the colonies, newspapers and political tracts proliferated and, by 1790, a more nationalistic attitude was starting to take root in the population. It was during these years, from 1790 to about 1828, often referred to as the “Early National Period,” that Americans began the process of refining their national identity as separate from their European origins and traditions. Publishing continued to spread and thrive and, with it, the development of new forms of poetry, fiction and nonfiction. Essays and sketches gained popularity and early efforts were made in the forms of novels and narratives. “Slave narratives,” already present in previous generations, increased in publication and popularity as well.